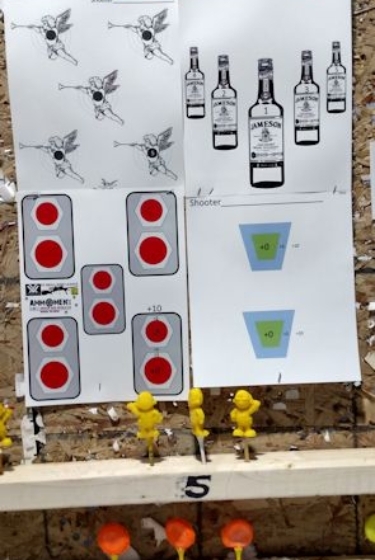 The free style small bore league is a dynamic shooting competition using 22lr only that uses a variety of targets unique to each match and has a cumulative score for a given season. Most targets have a minimum time to achieve or are shot for fastest time overall. It requires no special equipment or knowledge and is designed to be a friendly, informal atmosphere. 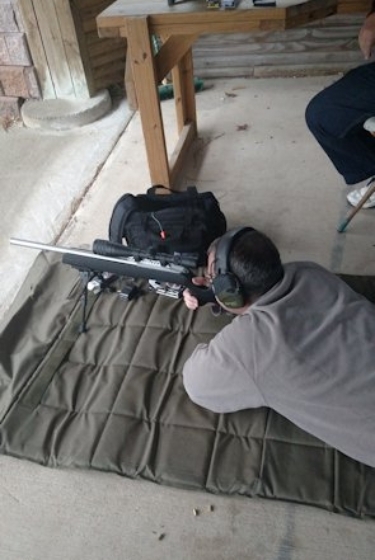 Targets are shot primarily prone supported. 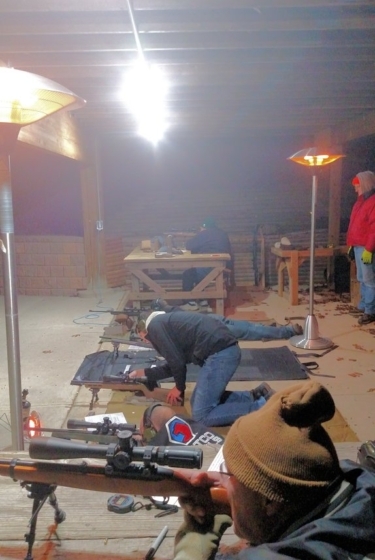 Any shooter is welcome at a single match or to participate for the season. 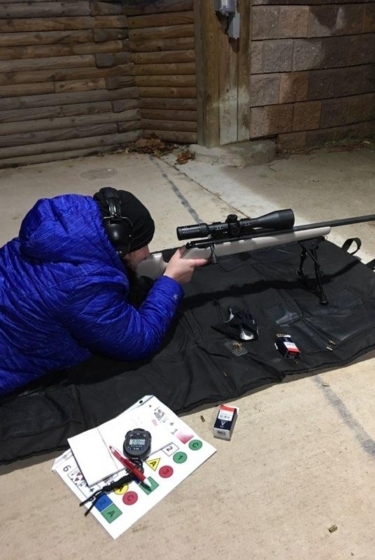 Hardware – Any rifle chambered in 22lr – any scope. 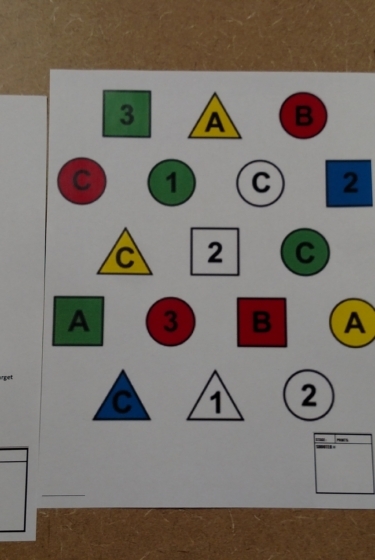 Format – A mix of paper and reactive targets shot for time varying by match. 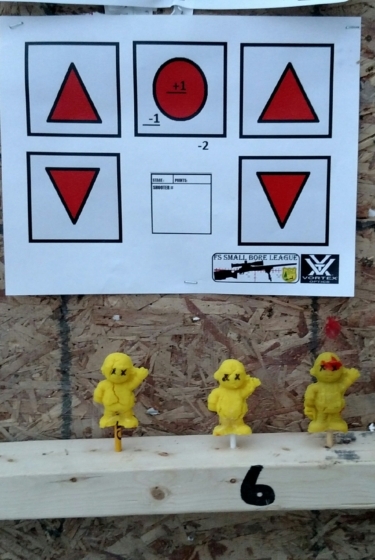 Scoring – First place for each stage earns points equal to the number of shooters. 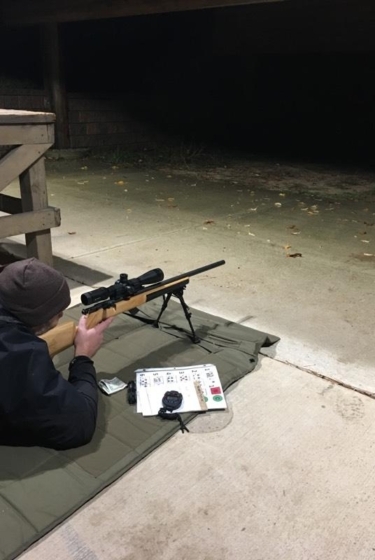 Time – 6:30 pm at the 100 yard range. Dates – Every other Tuesday. Season is continuous but divided in to spring, summer, fall and winter. Check the club calendar to confirm a specific date. Cost– $7 per match or $25 for season (4-5 shoots). © 2019 Rockford Sportsman’s Club.